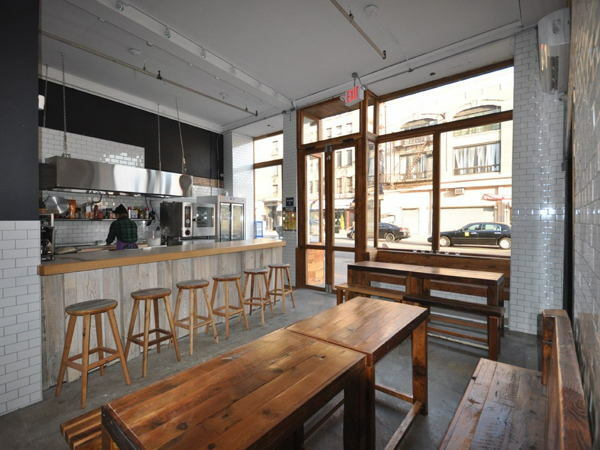 The Old Bowery Station is a prime space that is Pop Up ready! With a full corner location, there is open space with plenty of natural light and high ceilings. There is a restaurant grade kitchen, and dinner seating for 38. 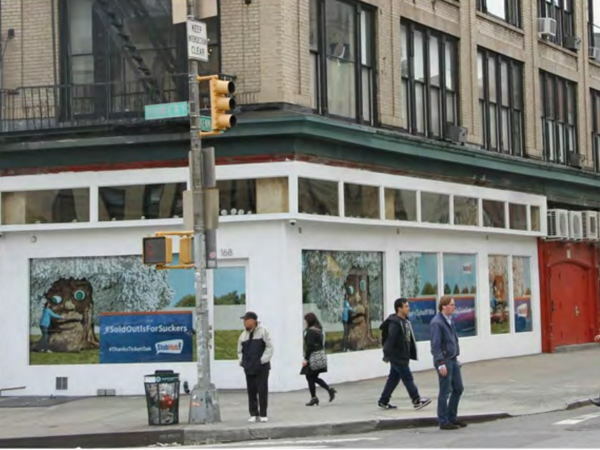 Located in the center of the Lower East Side/Little Italy/Nolita neighborhoods, on the corner of Bowery and Kenmare and Delancey Streets, with plenty of pedestrian traffic and more than 200,000 cars passing daily. Just across the street from the New Museum, the Bowery Ballroom, and a collection of bars, restaurants, and boutiques, you'll be surrounded by great company. We have hosted a variety of pop up events including dinners, screenings, fashion sales, and even a cat cafe! 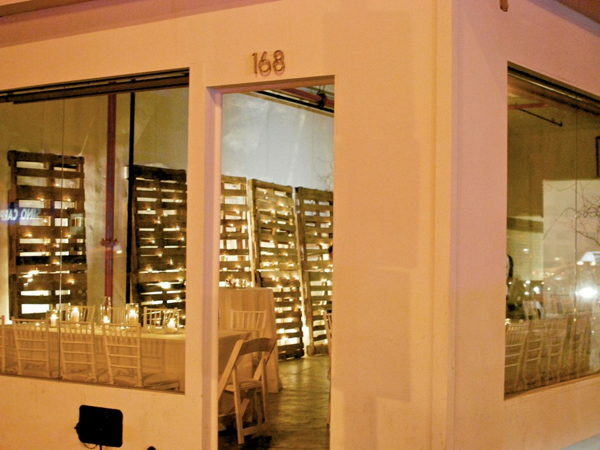 On the corner of Bowery and Kenmare, it is in a prime location in downtown Manhattan with full windows and natural light, a full commercial kitchen, and event space. Your imagination is the limit!